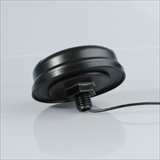 The CPO-3GL is a tough and durable 3G and LTE puck antenna with peak gain of 3 dBi. 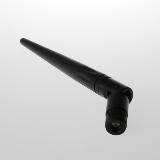 Operating in the 1710-2170 and 2500-2700 MHz frequency band, the CPO-3GL is a screw-mount antenna requiring a 20mm hole. The cable exit is on the underside of the antenna and once mounted is totally enclosed, watertight and secure. The antenna is secured in place by a nut that is tightened from underneath. 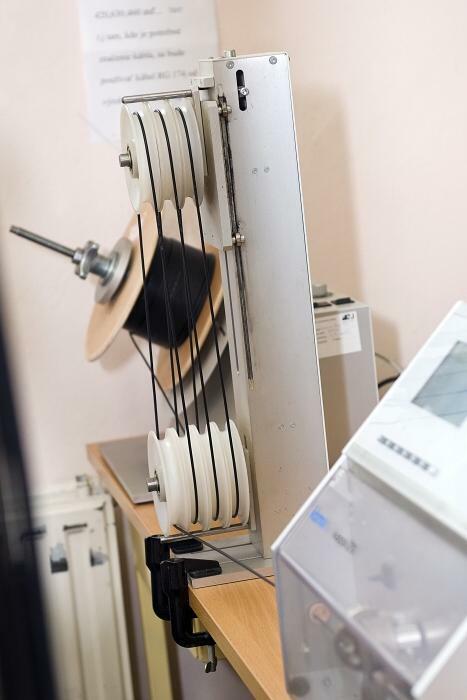 The CPO is ideal for metering, telemetry and telematics applications where a discrete antenna is required, but performance cannot be compromised. 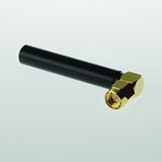 The Com-Block is a low profile pentaband cellular, GSM and 3G stud-mount antenna. 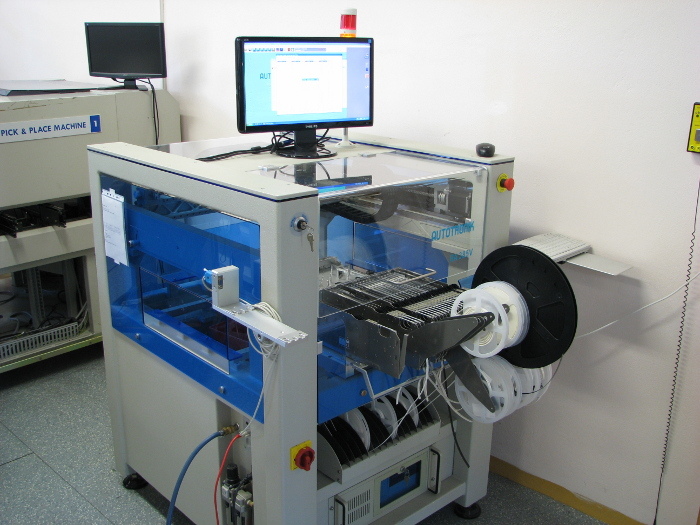 The Com-Block ES can be mounted on either metal or non-metal surfaces. 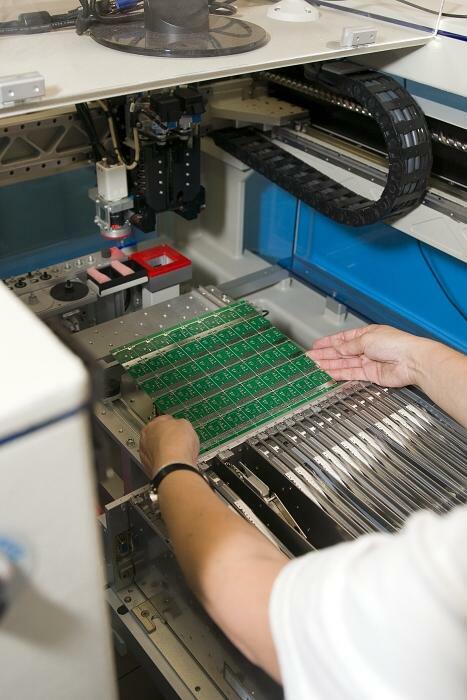 With its compact dimensions, the Com-Block ES offers a discrete antenna solution for M2M (machine to machine) applications such as vending, gaming machines, alarm panels etc. Its cable exits through the hollow boss of the metal mounting stud from underneath. Cable length and connectors are configurable with SMA-Male, FME-Female and MMCX as standard. 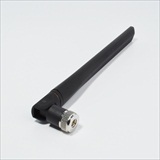 The BKR2100 is a 1/2 wave dipole with a SMA-Male knuckle operating at 2.1 GHz. This is an ideal product for 3G and UMTS applications where a groundplane or a proximity groundplane is not available. The sheath is a rubber semi-flexible housing and the knuckle joint is robust to handle repeated movements. 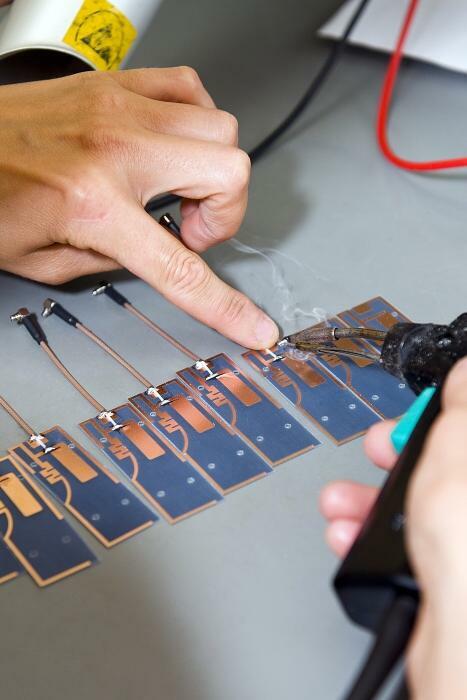 For more information, please contact Dextronix. 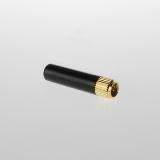 The GSM-Stubby is a single band 900 MHz stubby antenna design for wireless device applications including portable and fixed units. 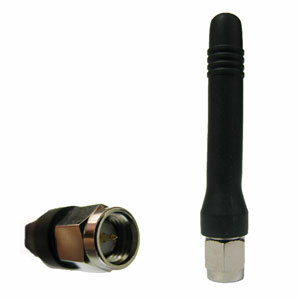 It is a cost-effective 870-960 MHz solution and comes with a SMA-Male straight connector. 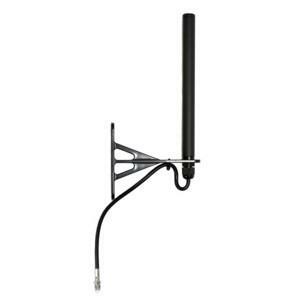 The HGO-4G is a multi-band omnidirectional base station antenna conceived for 4G, 3G and GSM frequencies (it also supports the 2.4 GHz frequency band). Thanks to its patented electrical structure the antenna guarantees high gain on all bands (5 dBi on GSM and 4G 2600 MHz and 6 dBi on 3G). It is protected by a thermoplastic UV stabilized material, is robust and is designed for outdoor use. 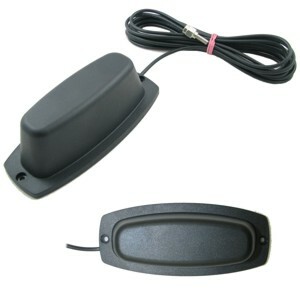 It is supplied with plastic bracket and fixing hardware for an easy installation on the mast or on the wall and it comes with either a 50cm or 5M low loss cable and a SMA-Male connector. Please note the HGO-4G does not support the 800 MHz 4G/GSM band. The LMO7270 is a MIMO (2 port) 4G / LTE Multiband omni-directional antenna. Housed in a durable radome, the LMO7270 antenna is suitable for outdoor applications including leisure marine environments to improve reception of 4G (LTE), 3G and GSM signals, especially for wireless broadband, security and CCTV deployments. The LMO7270 measures approximately 187mm in height and 106mm at the base. It will be available with or without the wall/pole mount bracket and fed by two short pigtail cables, allowing for longer jumper cables to be connected for specific cable runs. 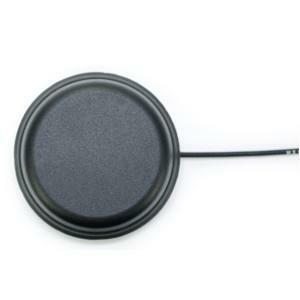 The LMO7270 antenna is supplied with a gasket and a moulded nut as standard so the antenna can be installed as a permanent, through-hole mount solution to be mounted onto a non-metal surface or enclosure. 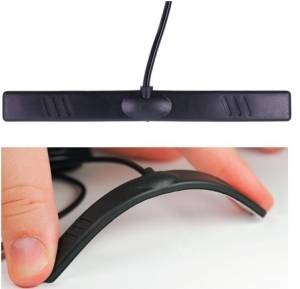 Alternatively, the antenna can be ordered to include brackets for wall or pole mount. 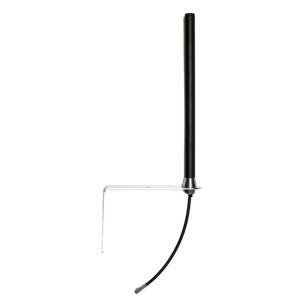 The PTR2700 is a ½ wave dipole blade antenna covering 800/900/1800/1900/2100 and 2600 MHz for GSM and UMTS (3G) and 4G operation. It has a injection-moulded cover and comes with SMA-Male swivel joint connector that can lock in three positions. 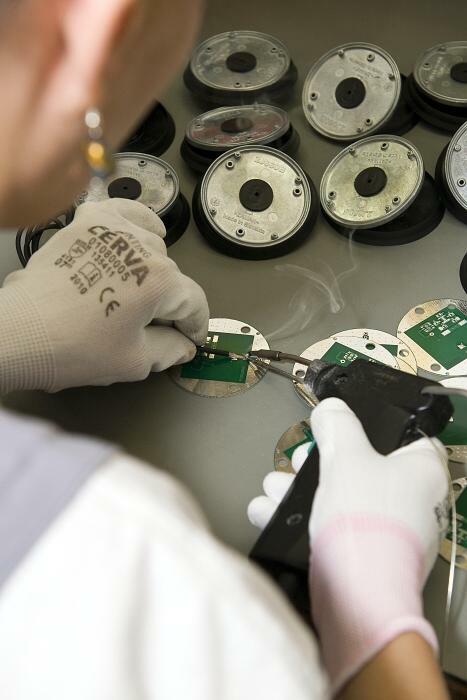 The PTR2100 offers 1.5 dBi peak gain. The PTR2100 is an ideal solution for penta-band cellular applications including wireless routers, telemetry and telematics application where cellular, GSM and 3G capability is required. 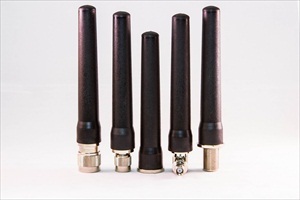 The Targan antenna solutions are designed as cost-effective externally mounted stub antennas. There are two options a right-angle or straight antenna. The Targan is offered in either dual-band or quad band cellular and/or GSM models. 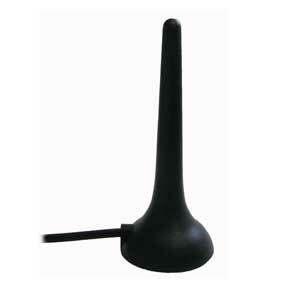 Housed in a robust rigid sheath, the Targan is the most durable stub antenna available today. 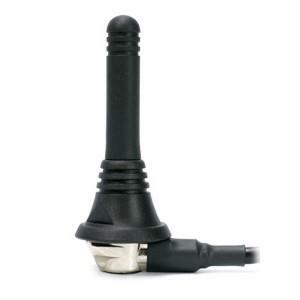 Each Targan antenna has a SMA Male connector for attachment to the wireless device. 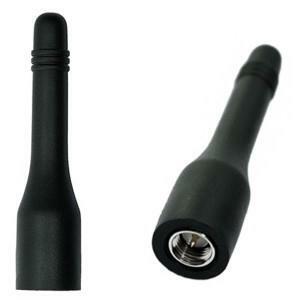 The Targan is ideal in fixed telemetry devices where internal antennas are unsuitable. A FME-Female RA version of the Targan is also available. 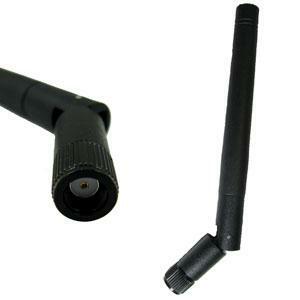 The WCO-5G is a pentaband cellular waterproof compact omni antenna. 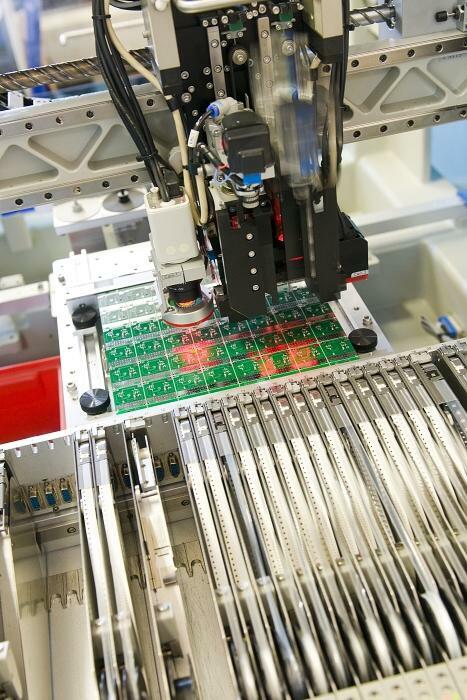 Housed in a flame retardent, UV resistant ABS sheath, the WCO is designed for deployment into outdoor M2M (machine to machine) applications such as metering, telemetry, access points and gateways. 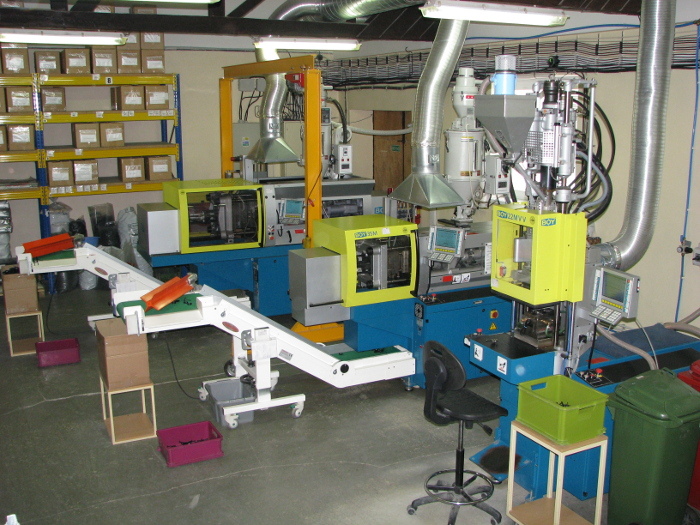 The WCO-5G is groundplane independent and is available with a choice of connectors including a N-Female Bulkhead connector for through-hole mount (the body of the connector contains an O-Ring to create a watertight seal and there is a nut and washer to fix the antenna in place), N-Male, TNC-Male, SMA-Male Straight and SMA-Male RA connectors. 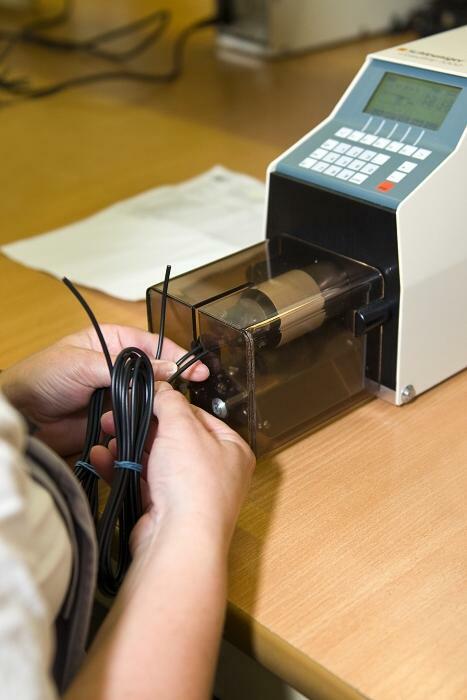 The WCO measures no more than142mm in overall length including the connector. 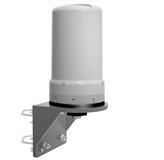 The WMO is a penta-band wall mount antenna covering 850/900/1800/1900/2100 i.e. cellular, GSM and 3G frequency bands. With 2.14 dBi gain across the bands, the WMO is an effective performer where an external antenna is required especially in telemetry, metering and remote monitoring applications. 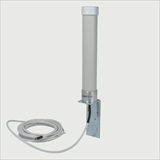 The antenna is groundplane independent and can be mounted on most wall types. The WMO is supplied with a robust wall-mount bracket and 5M RG58 and SMA-Male connector. Cable and connectors configurations are customisable.